Text Neck has been described in the media and Dr. Ron Shelton has seen an onslaught of many people in their late twenties to fifties complaining of neck creases from so much bending of the head when using their smart phones. Dr. Shelton suggests treating this condition as soon as it begins before it becomes very difficult to treat. 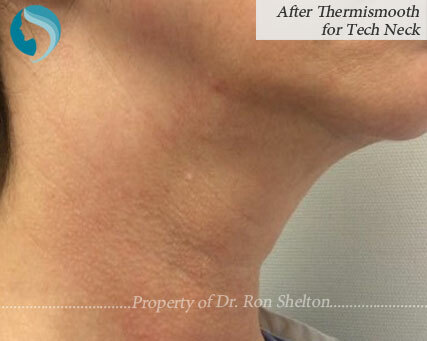 In the past, Dr. Shelton has seen many patients in their 50's and older who are plagued with deep sun-damaged neck skin and despite getting very good results with facial laser resurfacing, those same devices can’t be used on the neck with the same aggressive settings used on faces because the skin of the neck is more at risk of scarring. It is not uncommon to see the neck looking older than the face after face lifts and laser resurfacing. It has been very difficult to treat the lines that we have been accustomed to seeing from sun damage on the neck. Many procedures have been tried without great success. For moderate lines, Infini microneedling with radiofrequency, and fractional (Fraxel) laser resurfacing have helped but they produce some minimal to moderate downtime. Ultherapy™ and Thermage™ are somewhat painful and require medication during the procedure or nitrous oxide to make it more pleasant. 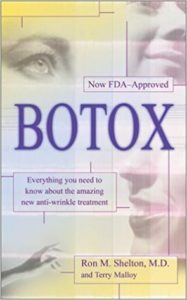 Interestingly Dr. Shelton has seen nice improvement in some patients with those lines when using a combination of a special topical agent along with a treatment he has been doing for many years to tighten facial and neck skin. This treatment of choice of his is ThermiSmooth™. It uses an external radiofrequency wand that is rubbed over the skin and heats the dermis to stimulate new collagen and elastic tissue. ThermiSmooth™ is gentle and many patients find it soothing similar to a hot stone massage. There is no downtime after ThermiSmooth™. The skin is slightly pink to red for less than twenty minutes for most patients. Sunscreen and makeup can be applied immediately after as there is no wound induced by this treatment. Dr. Shelton performs the procedure himself. 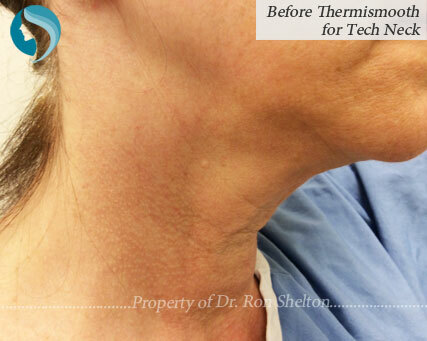 Dr. Shelton has now been doing ThermiSmooth™ not only for sundamage, but for millennials and more senior patients whose skin has become creased from the long amount of time spent bending their head down to use their smart phones. These gentle treatments are recommended by Dr. Shelton for his patients to start early to ward off the inevitable (smart phones are not going away and we won’t start looking straight ahead holding our phones up in front of our faces because it blocks our view and our arms get tired). 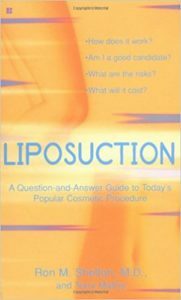 For the early creases and those young people interested in starting a rejuvenating program prior to seeing their lines worsening. It feels like a hot stone massage. In conjunction with Alastin Restorative Complex™ applied topically, the results have been better than when the ThermiSmooth™ has been performed alone. The Alastin helps the body get rid of previously damaged elastic fibers from sun damage and age, and helps the body produce more of this essential natural fiber we have in our dermis of the skin. Once the elasticity of the skin is improved as well as acquiring new collagen production, the skin’s outer appearance can smoothen. Lines will still be apparent but can be less noticeable. Certainly there are some patients, such as severely sun-damaged people and long term smokers, who are not good candidates as their skin creases are so deep and have become irreversible. Now we have treatment to help, safely, rejuvenate the neck. Dr. Shelton sees all his patients himself in consultation and determines the best treatment plan for their condition.